It’s clear that if you’re looking to increase your passive income, real estate investment properties—specifically turnkey real estate investments—are a great option, but what if you have absolutely no money of your own to invest (no stocks and shares portfolio, no inherited pot of gold, no property of your own to refinance your mortgage)? If that’s your situation, you might think that investing in real estate is out of the question for you. Let’s assume you don’t have a single cent to your name. Although the banks are there as a possible source of funds, let’s also assume that they won’t lend to you. It’s not that you have a bad credit rating, it’s just that you have no borrowing and no assets, so they don’t know what kind of a risk you are to start with. 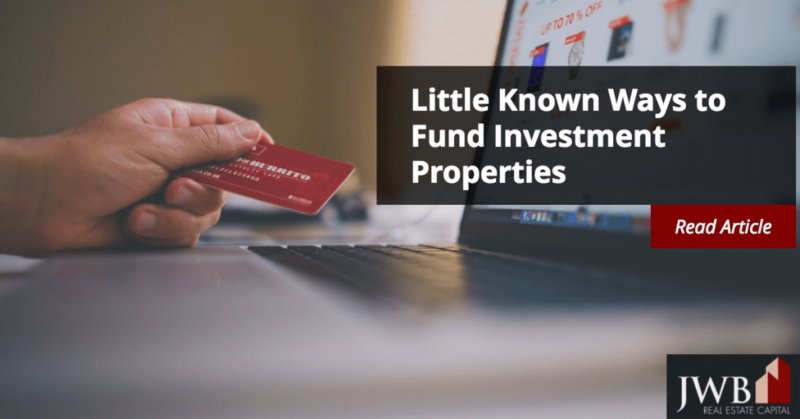 Luckily, there are some creative ways that you can get started with an investment property even without a large sum of money (or other assets) to invest. There are lenders that will be less concerned than conventional sources over what kind of credit risk you might present. You may already know someone who has a substantial pot of cash to invest and who is looking for ways to diversify. What you can present them with is a sound investment plan: If they lend to you, you will invest their money in turnkey rental properties with long-term sitting tenants, and be in a position to start repaying their investment. With interest. There are no tax penalties to them through lending to you, so it’s already a smart move. There are pitfalls to this approach, too, of course. You need to find your lender, especially if you don’t know someone already and you’re going in cold. Additionally, you will need an absolutely watertight plan, including names and numbers of proven turnkey real estate management companies that will find you the right property or properties to invest in. It’s worth investing your time in the groundwork before you try to secure funding. If you’re not looking to retire any time soon and you’ve got a couple of months worth of living expenses in the bank, this could be the perfect way for you to quit the nine-to-five and turn yourself over to building your portfolio right now. This is probably a rather less passive way of earning a respectable retirement income than you had in mind, but in lieu of even enough capital to put a deposit on an apartment in the cheapest state in the country, this is the most pain-free—and most proactive—method option to you. You’ve effectively sold your skills to the highest bidder in the workplace for years, put all that experience to good use for yourself, and let the boss hire someone else!